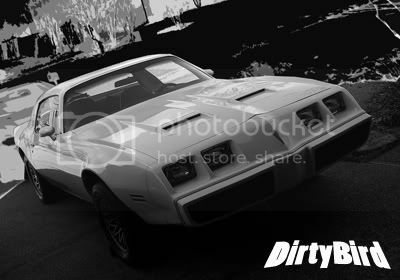 Just a few quick shots of something I've been working on lately. 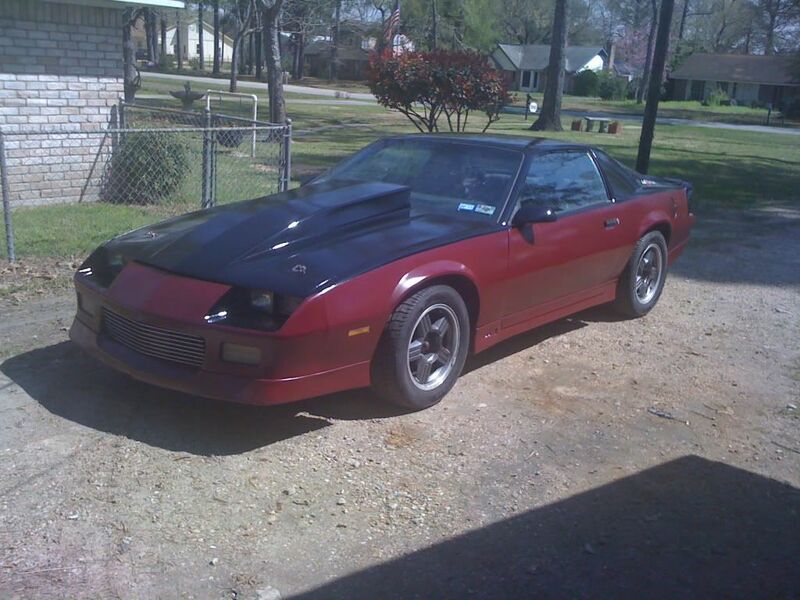 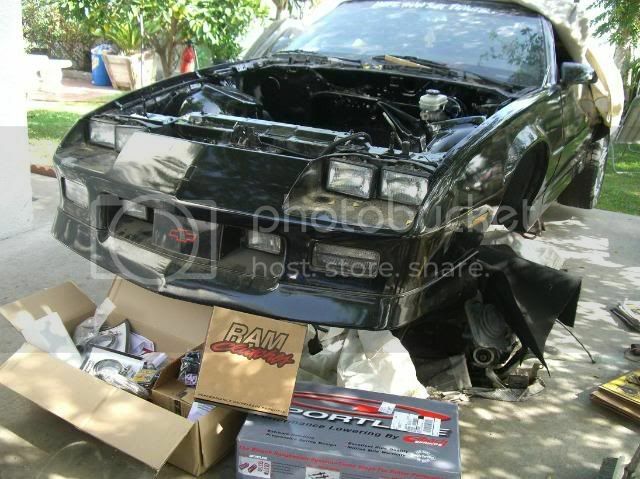 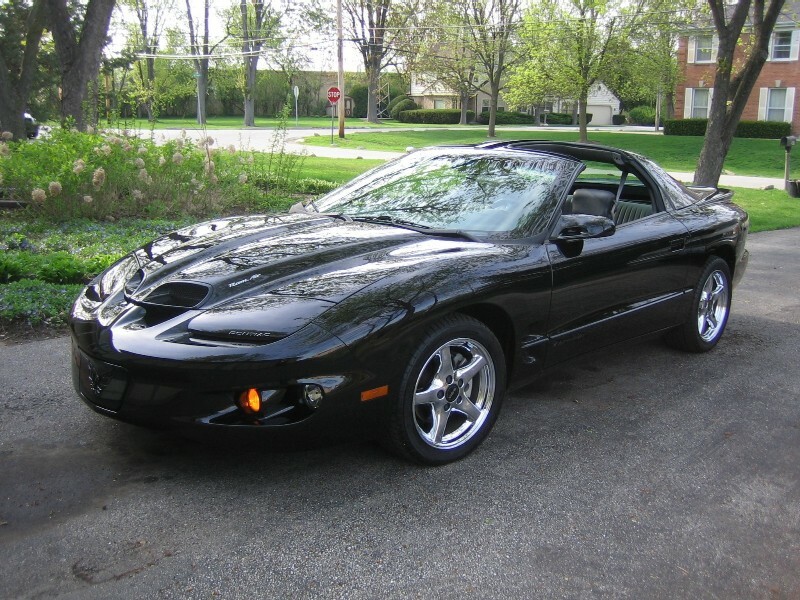 This is Harvy Bird, the Formula I daily drove before getting my Z28. 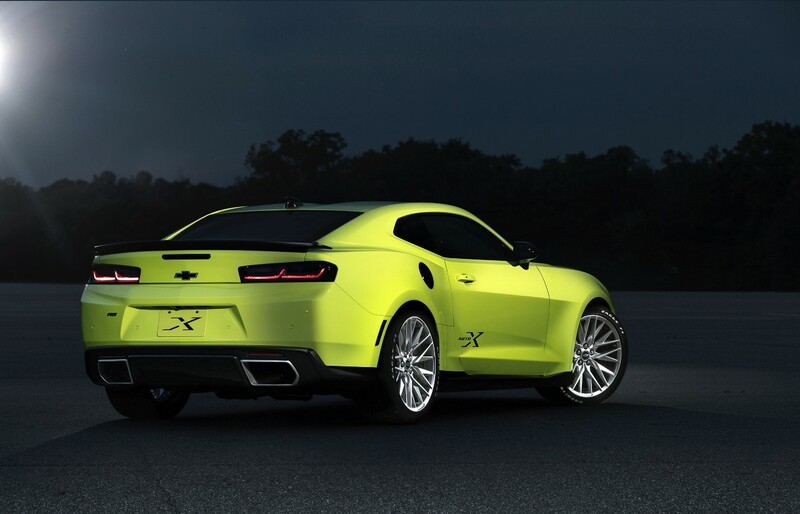 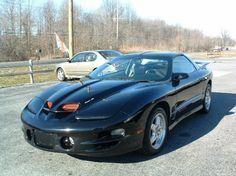 Here it is, the one that I want!... 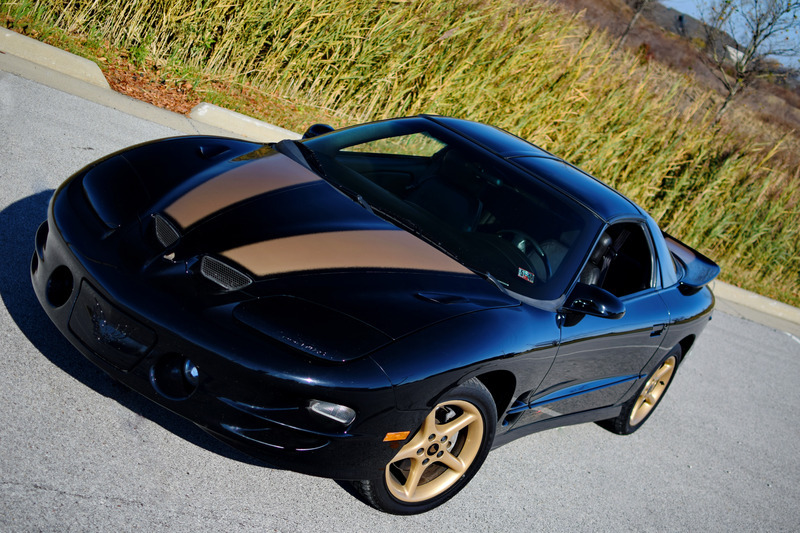 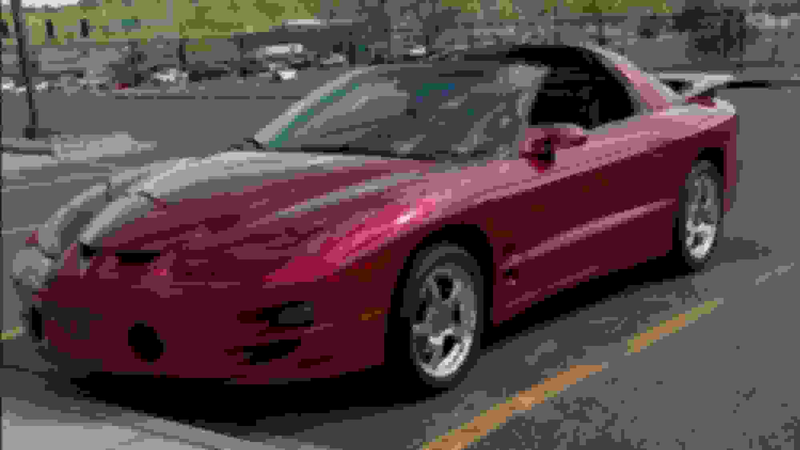 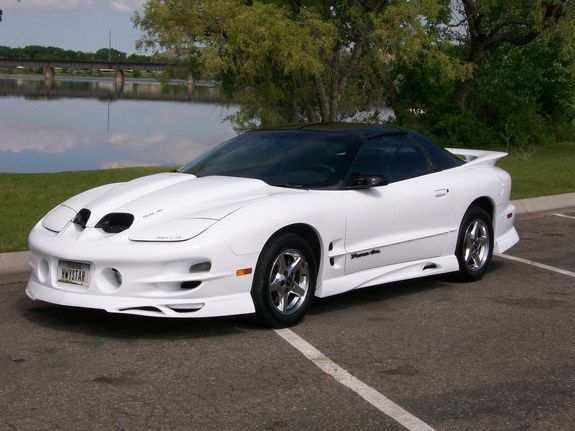 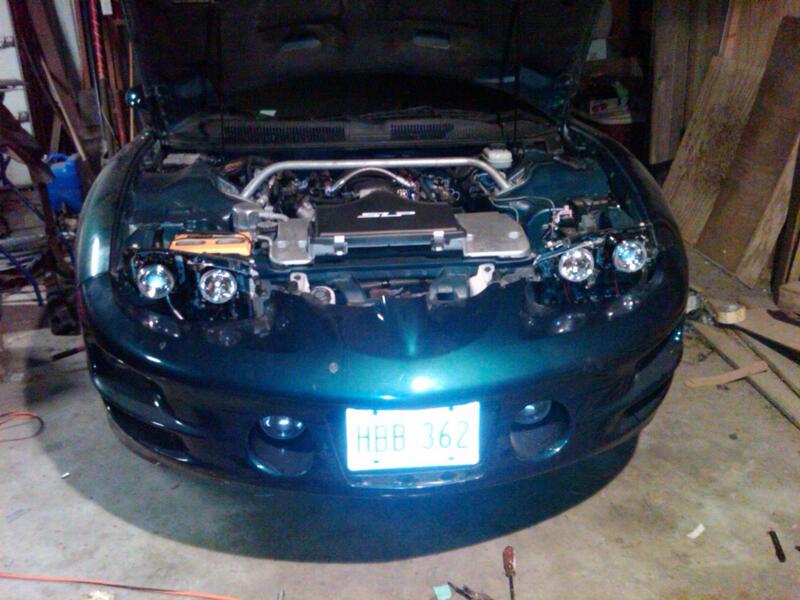 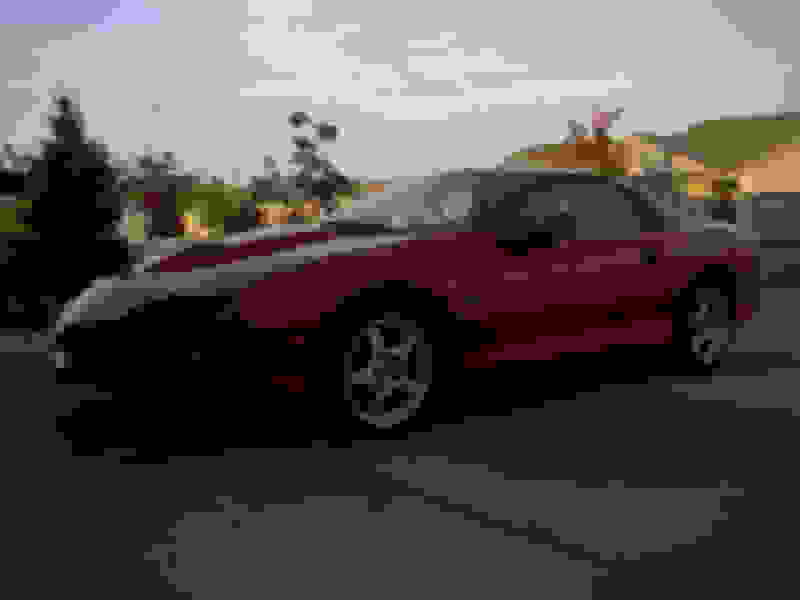 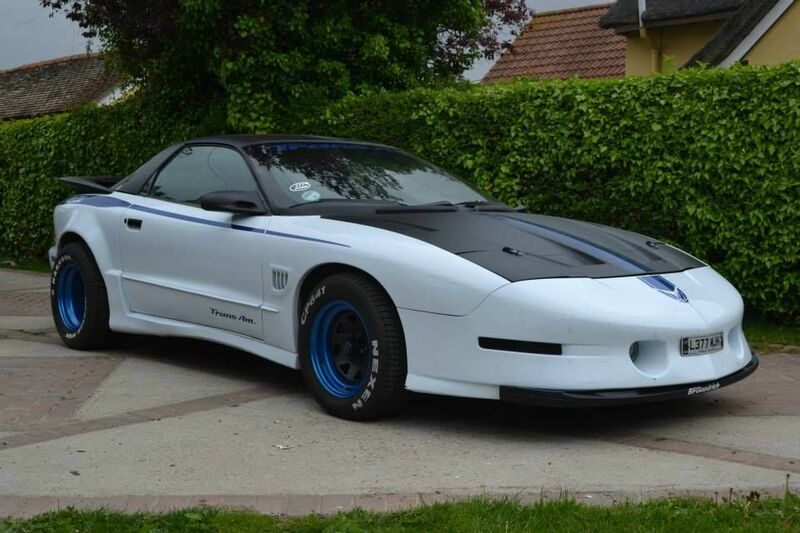 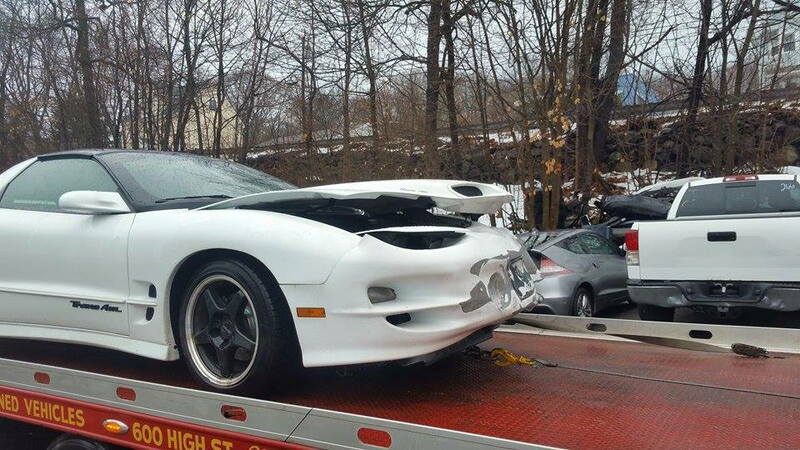 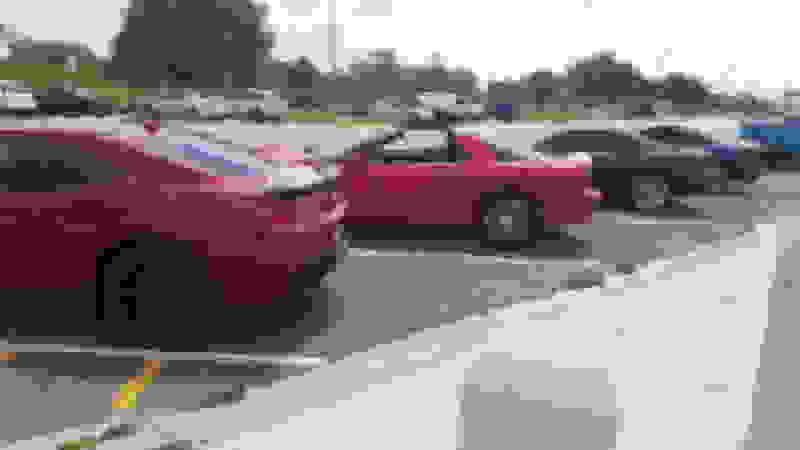 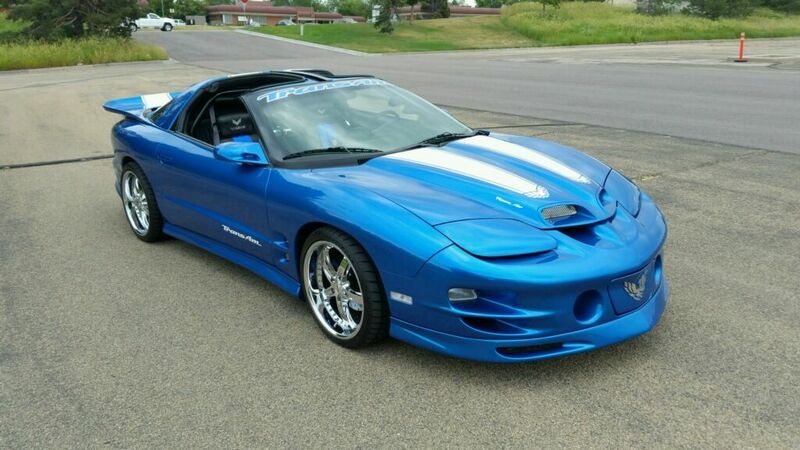 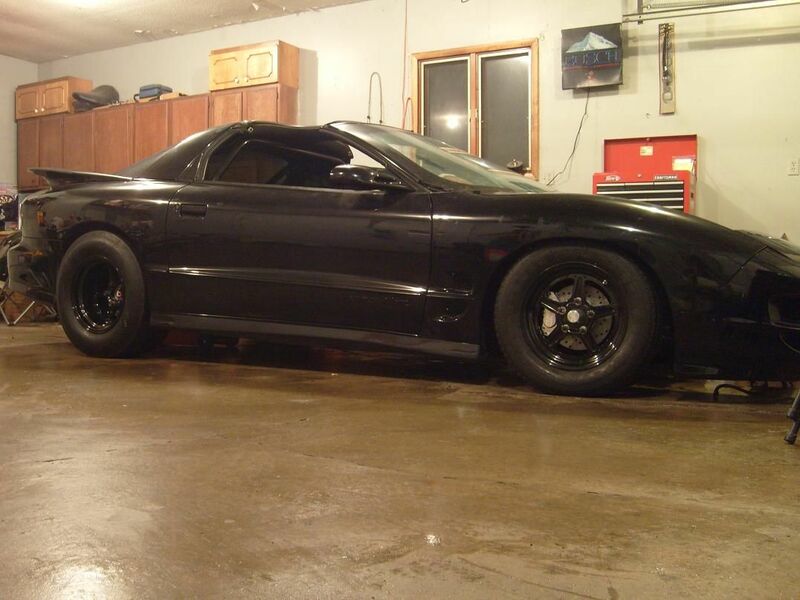 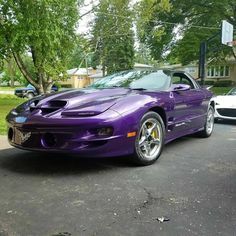 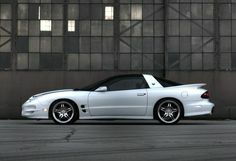 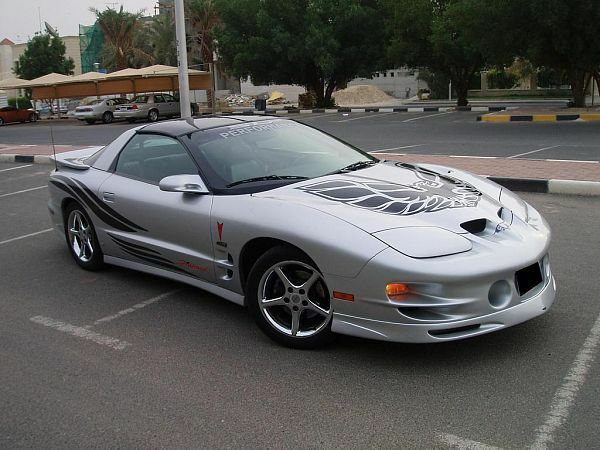 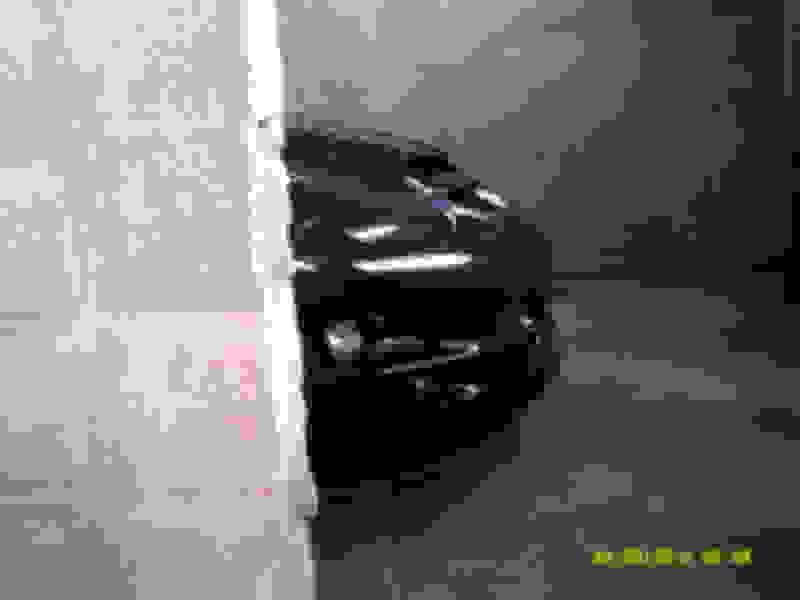 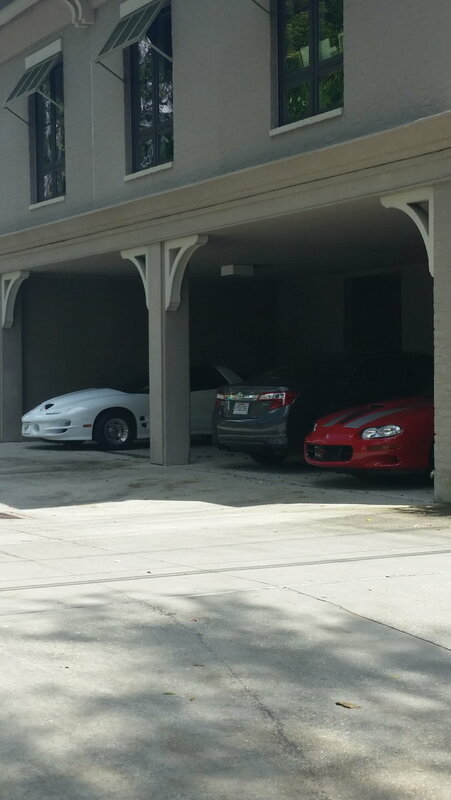 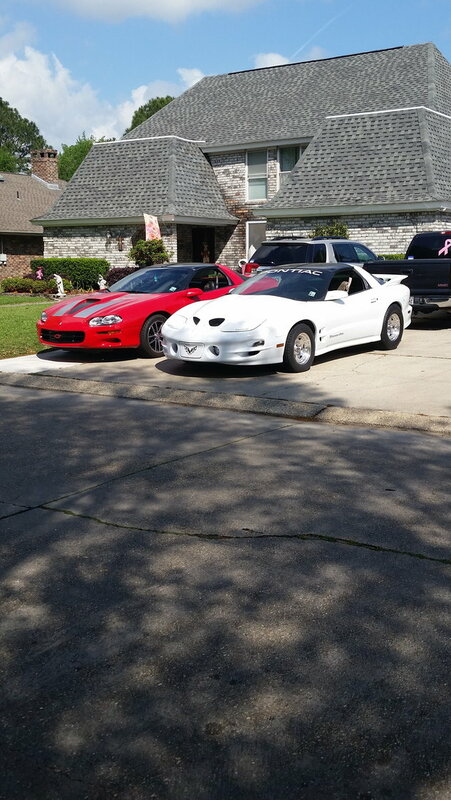 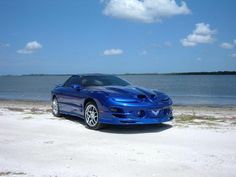 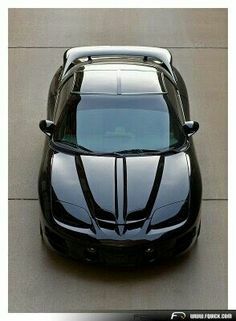 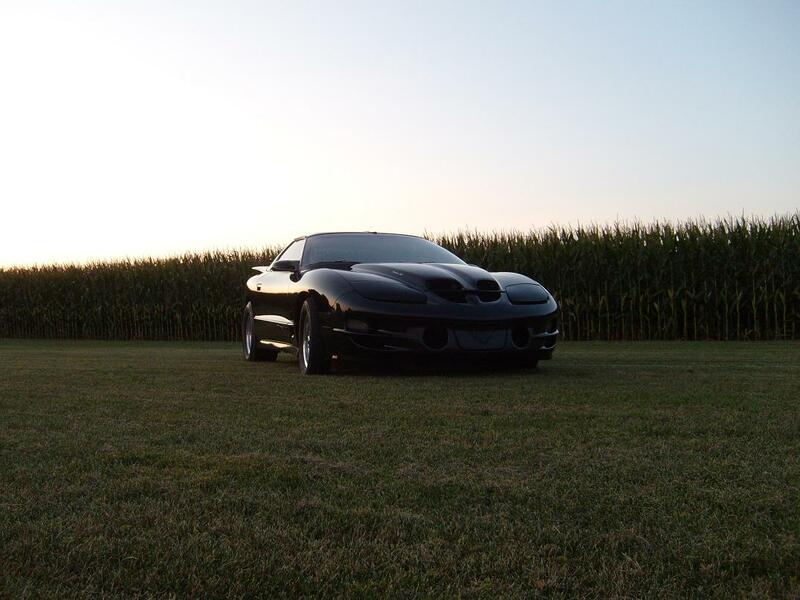 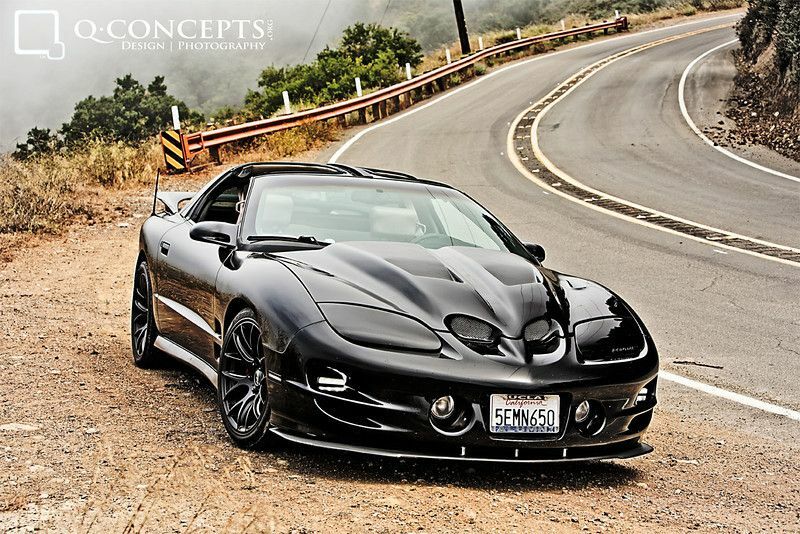 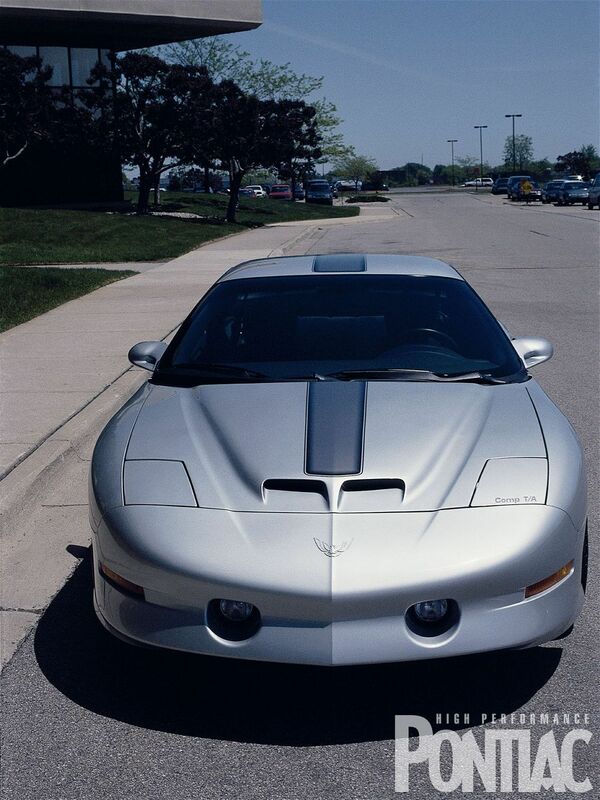 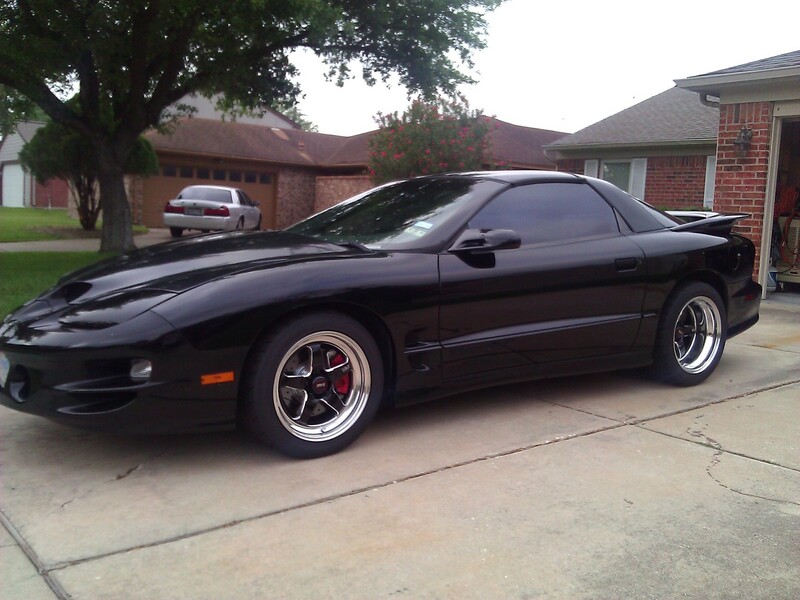 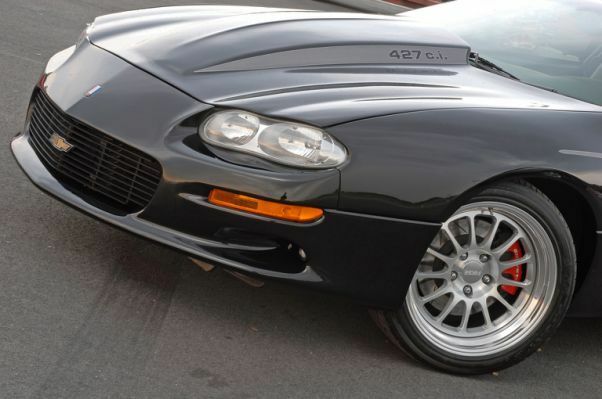 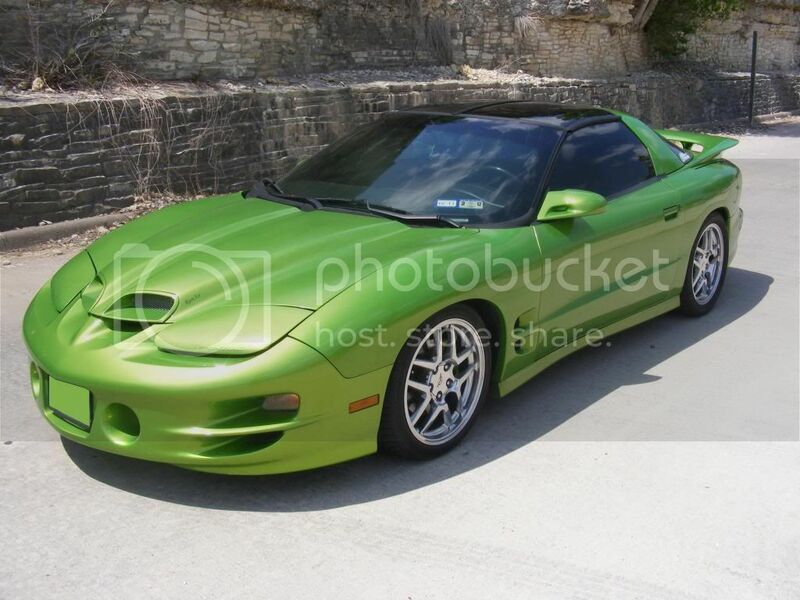 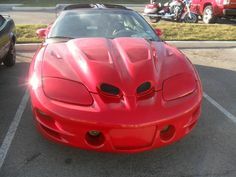 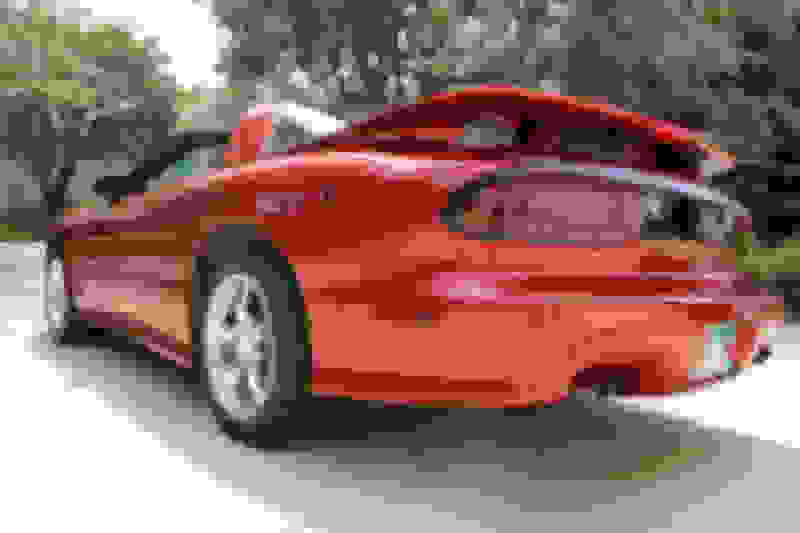 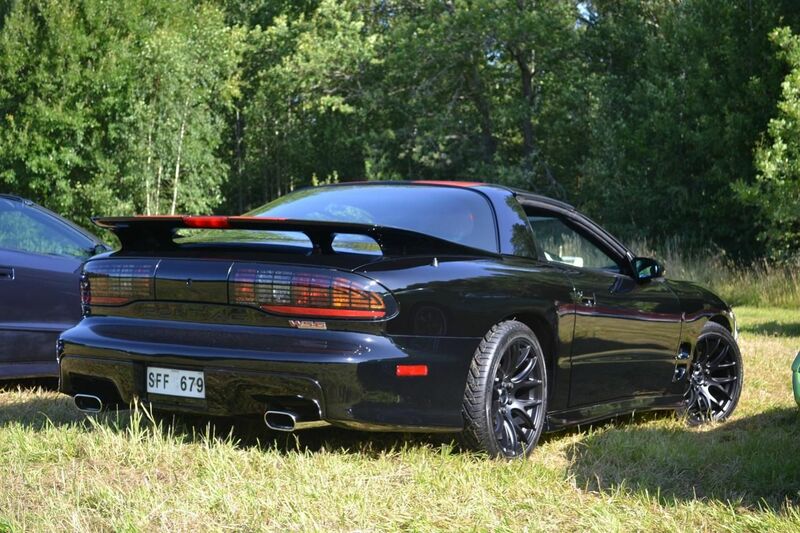 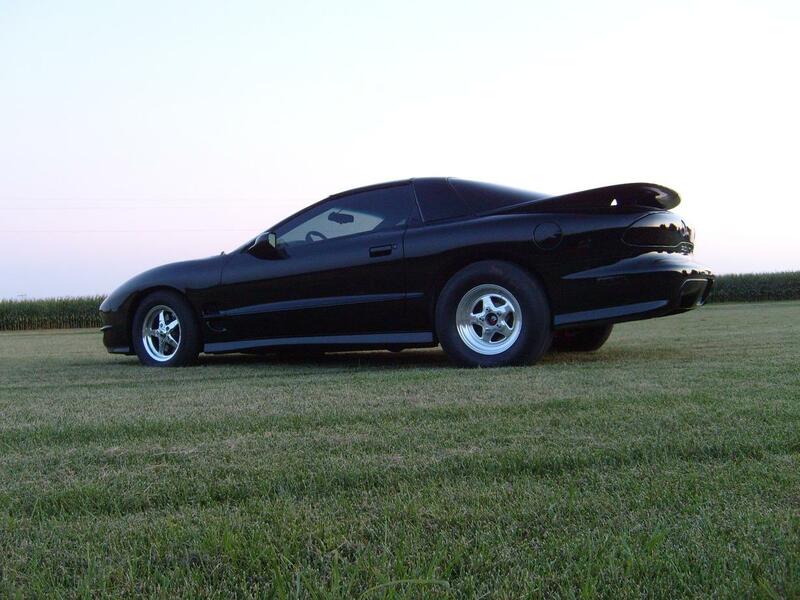 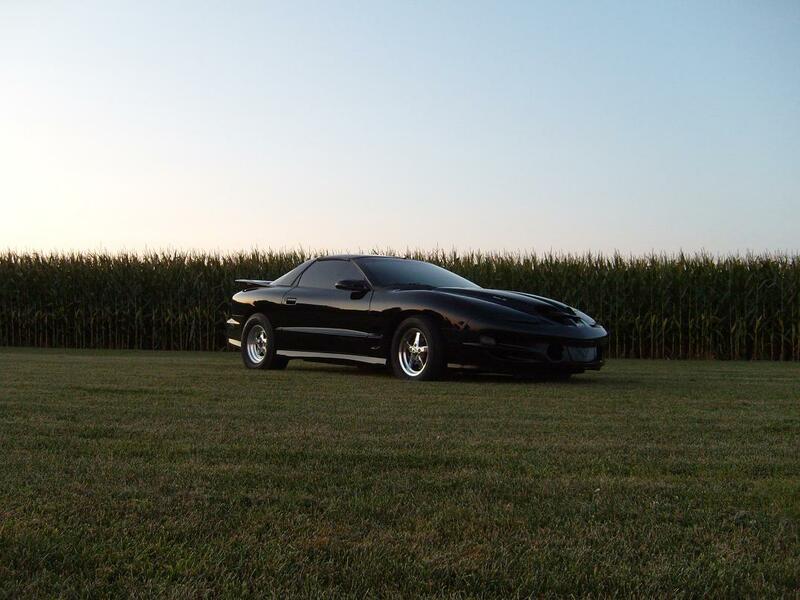 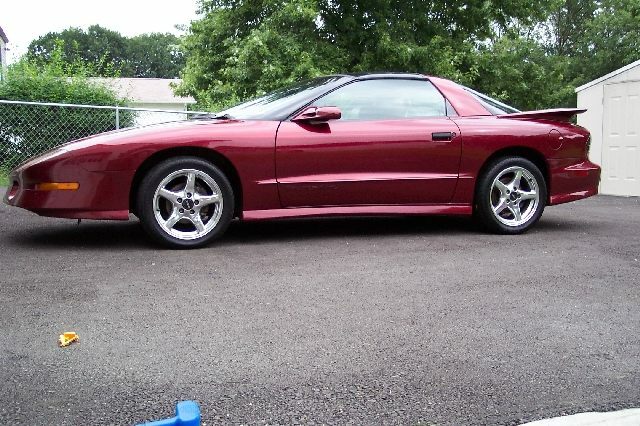 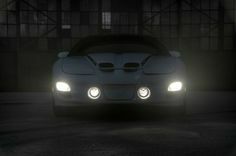 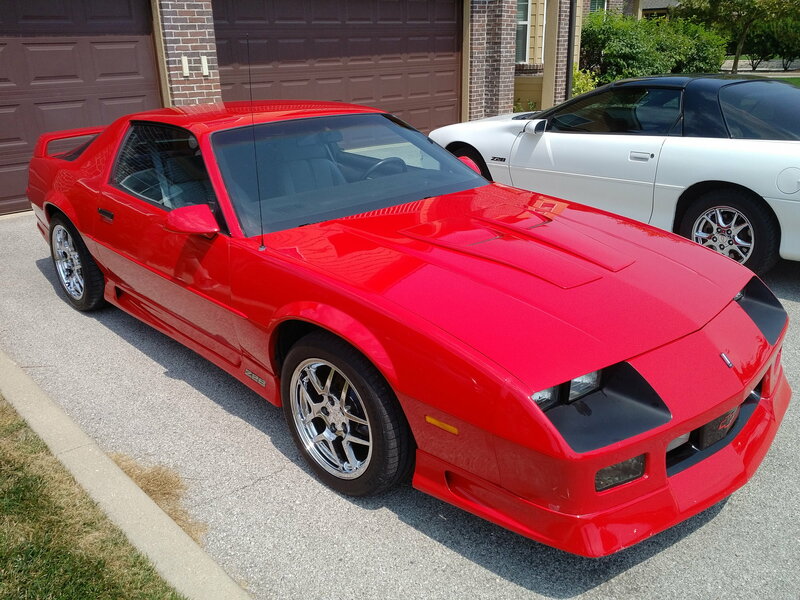 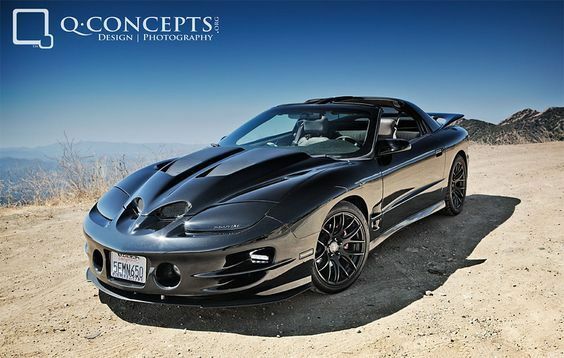 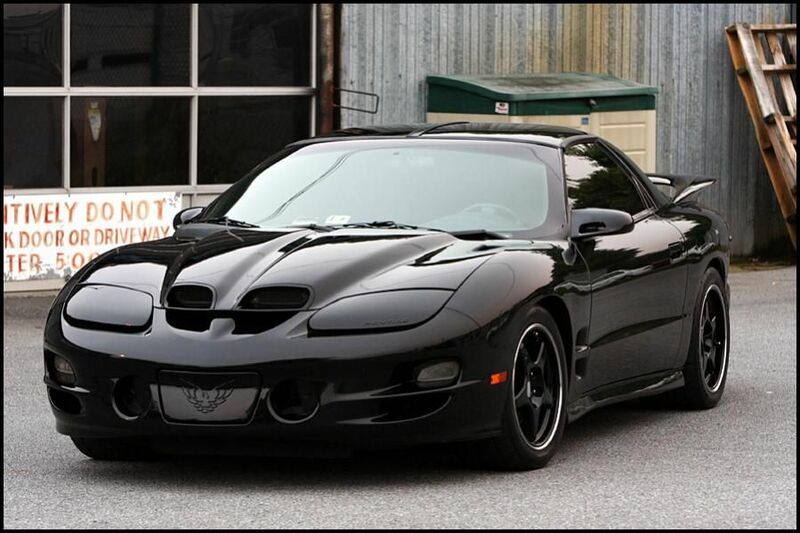 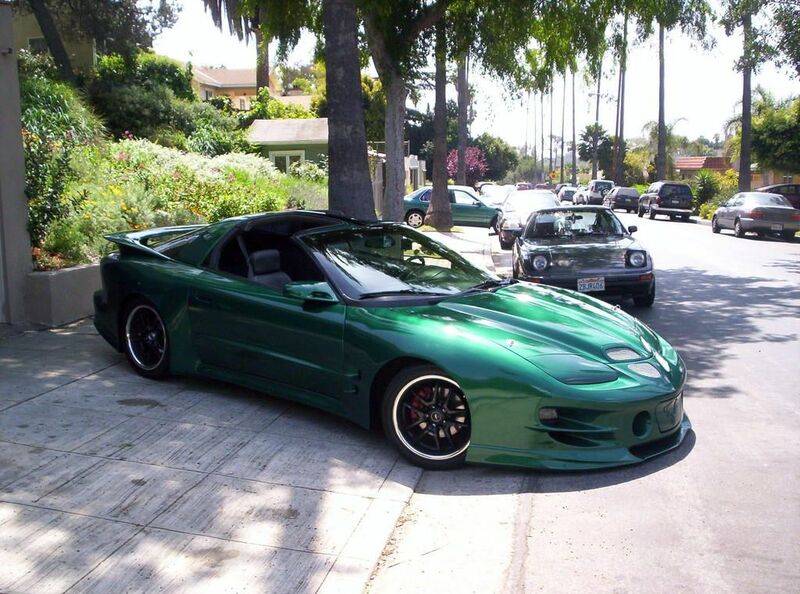 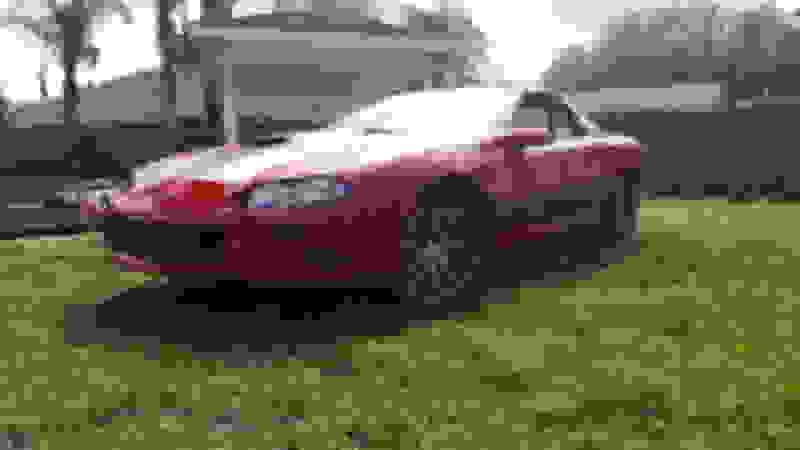 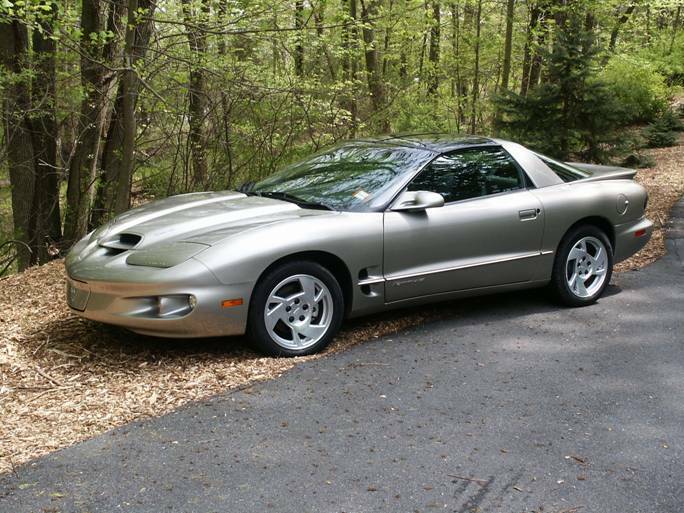 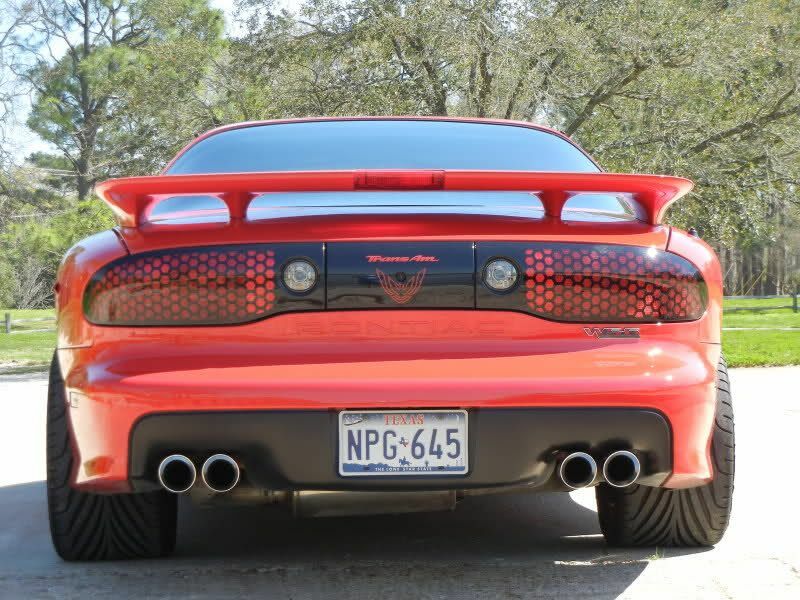 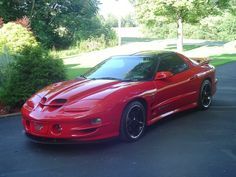 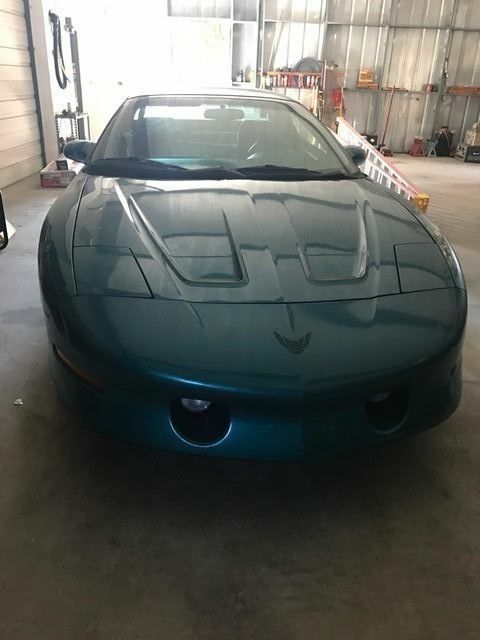 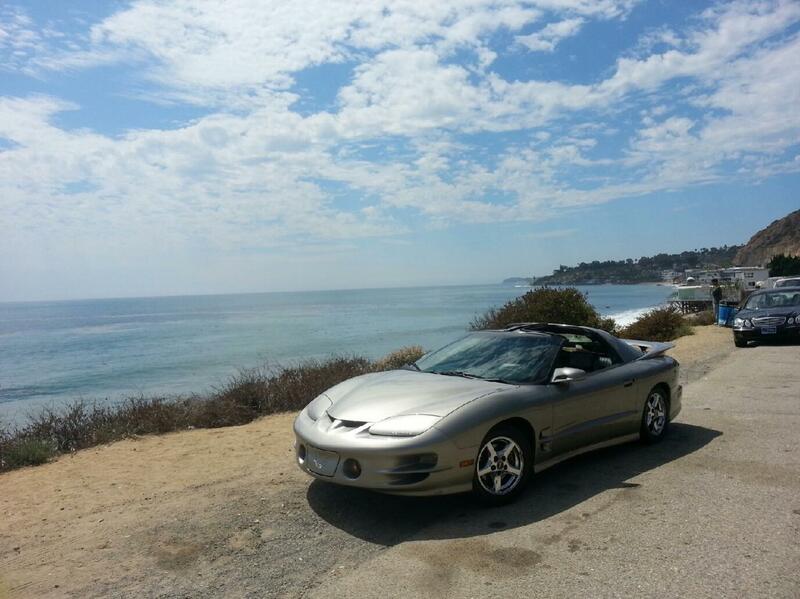 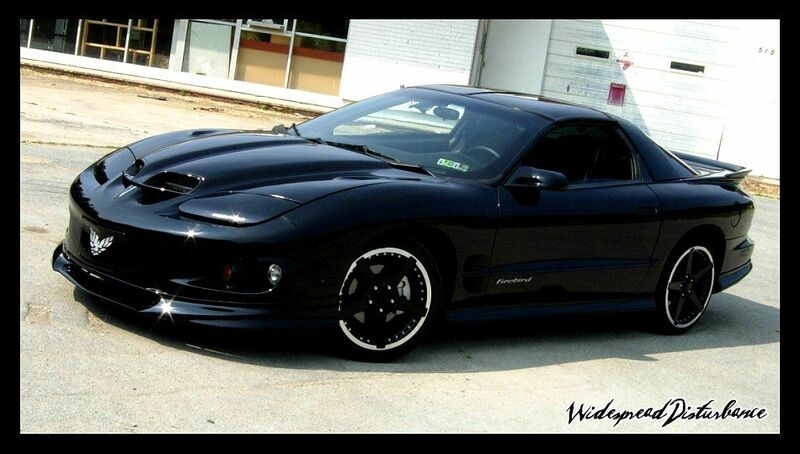 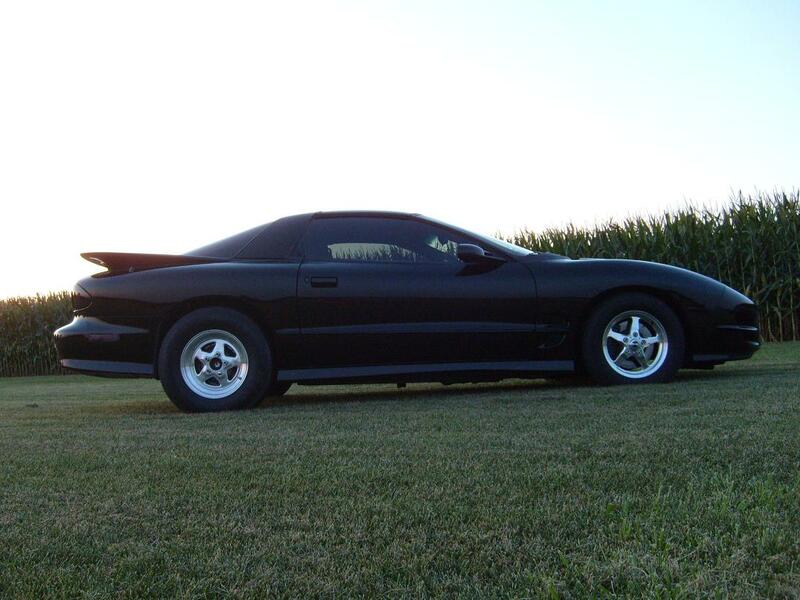 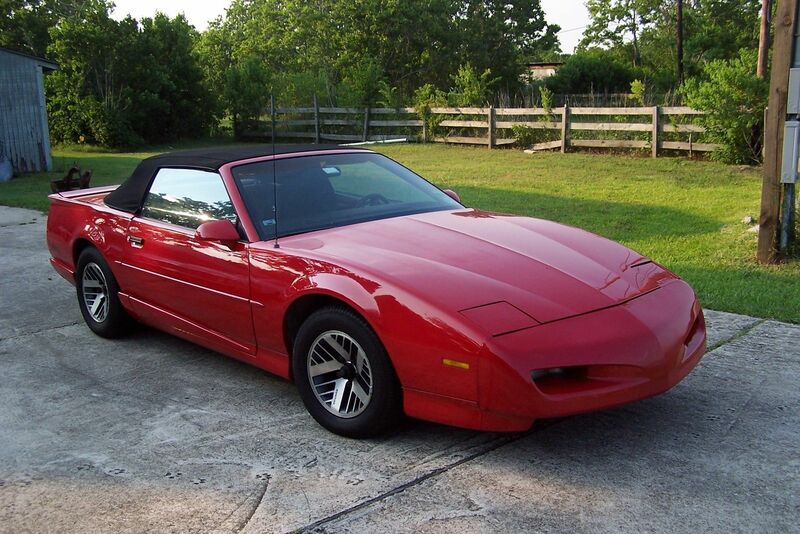 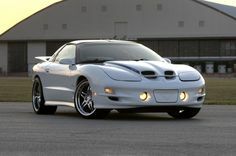 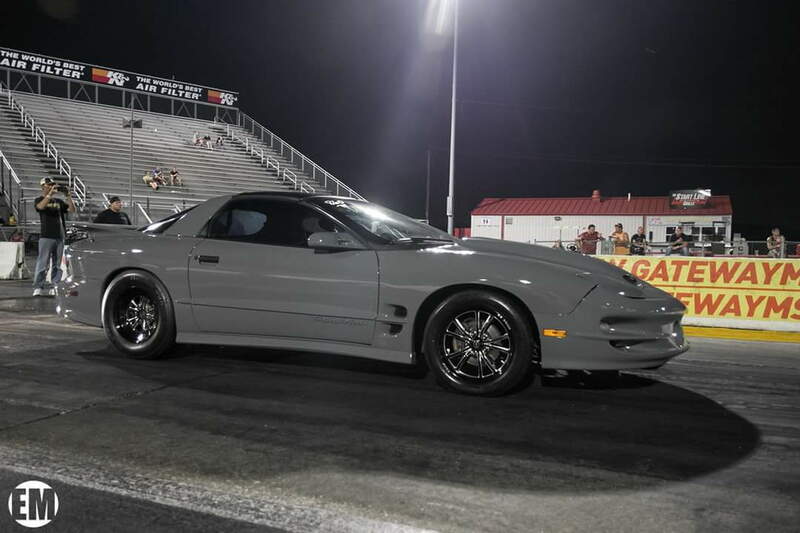 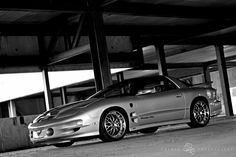 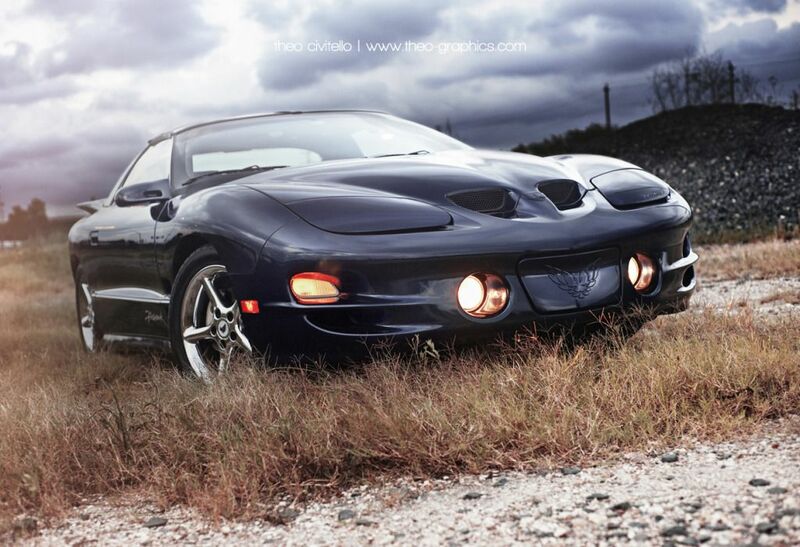 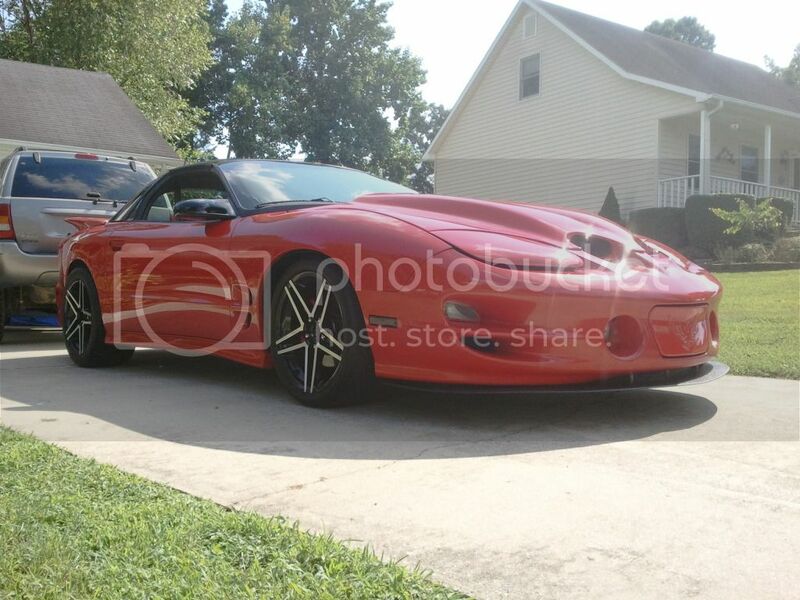 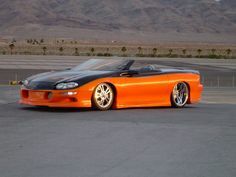 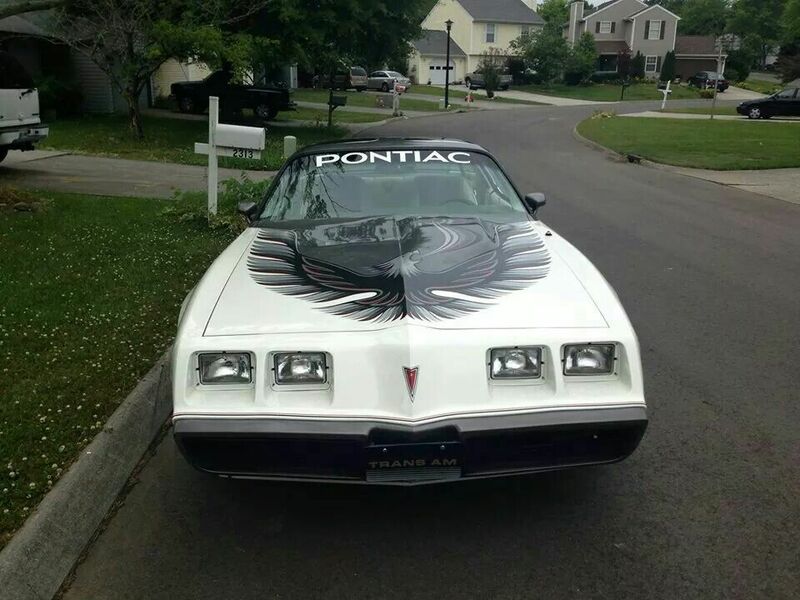 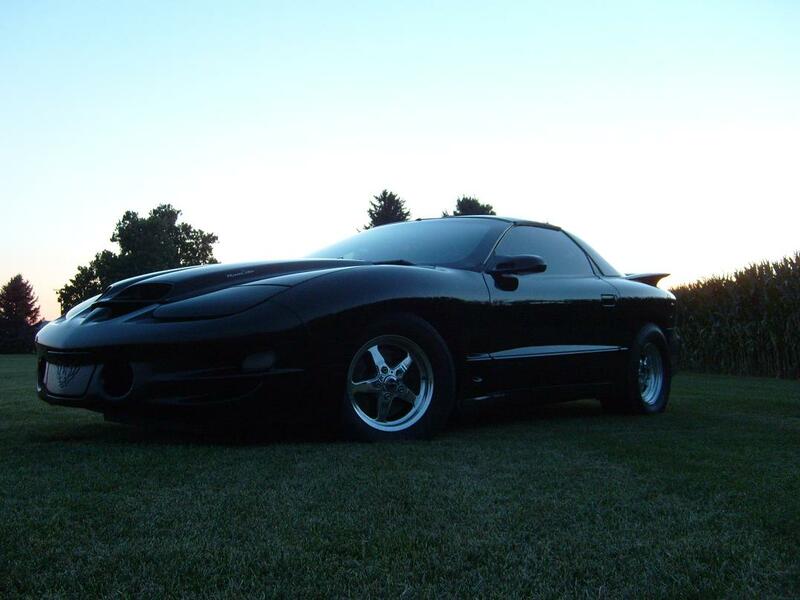 Rare, Pontiac Firehawk. 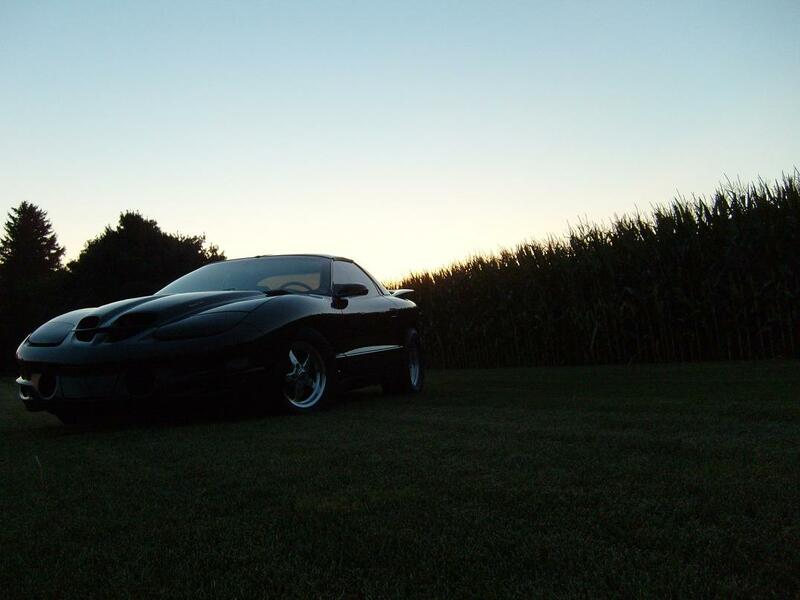 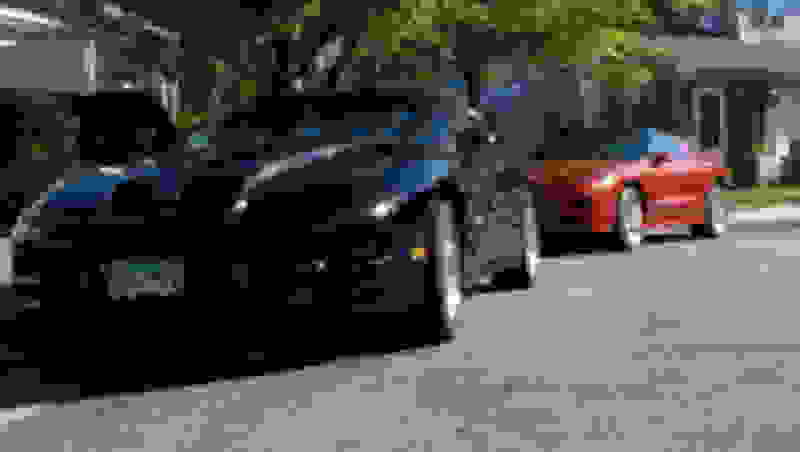 Fast Car! 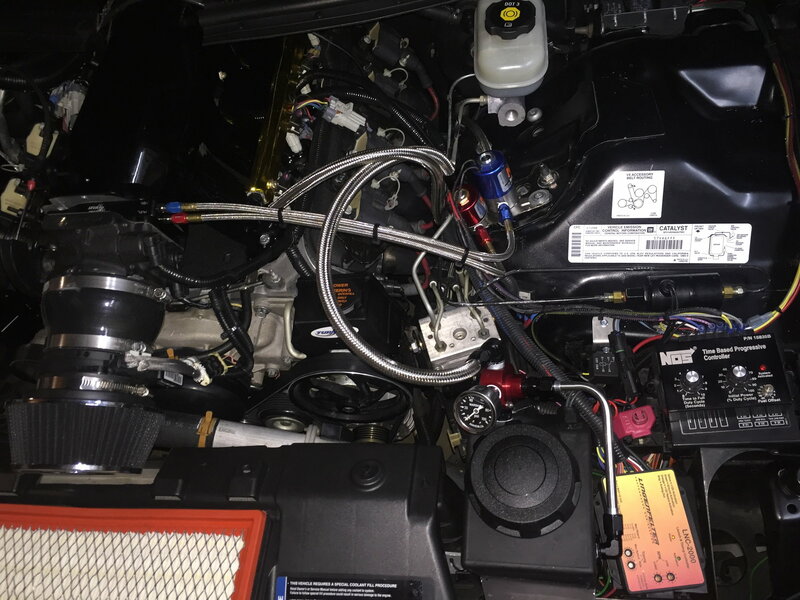 The injector duty cycle was at 102% with the FAST 36lb injectors so I just swapped in some Siemens Deka 60lbers. 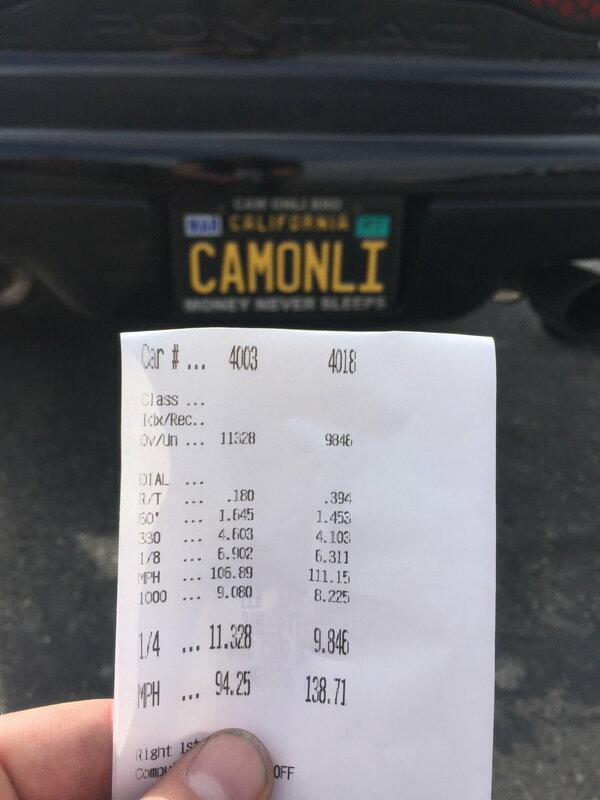 Im super impressed with my 139 trap on the small shot! 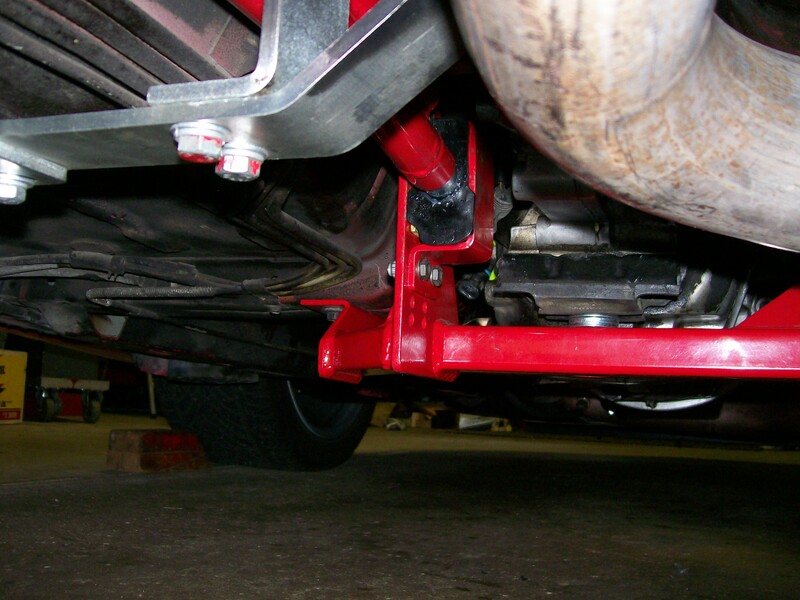 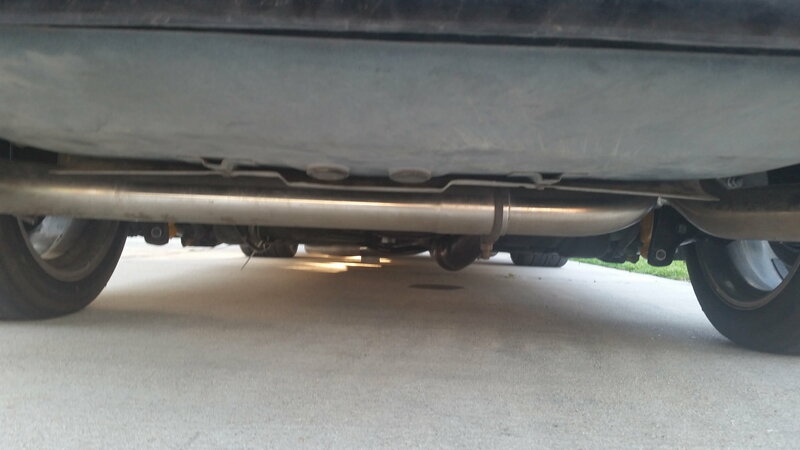 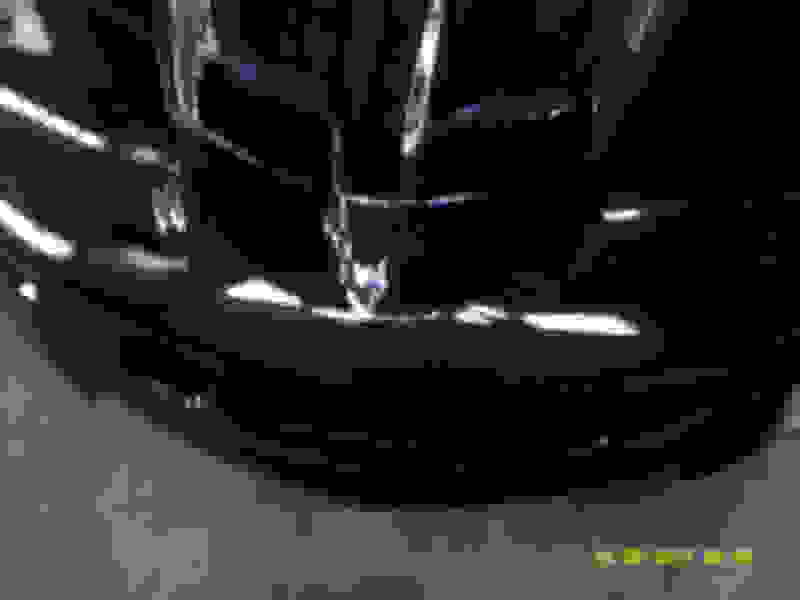 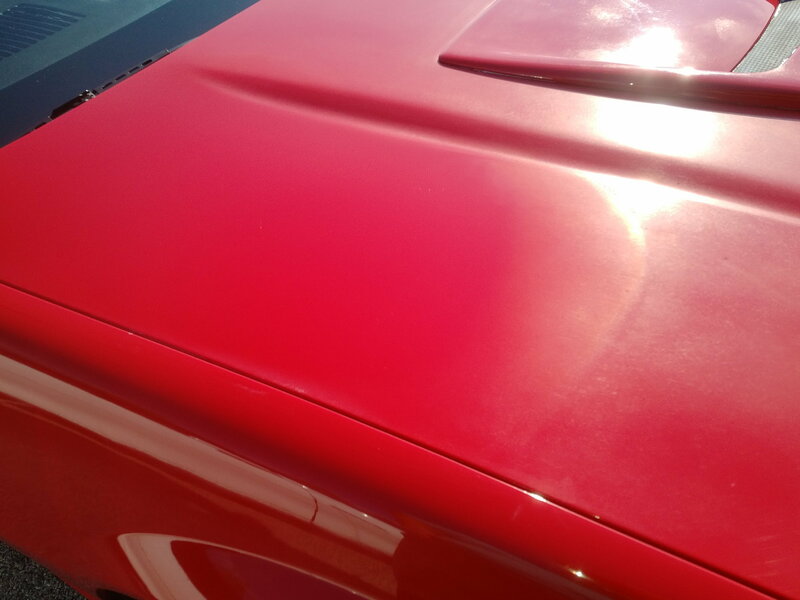 Here is a good shot of the oxidized paint on the right side. 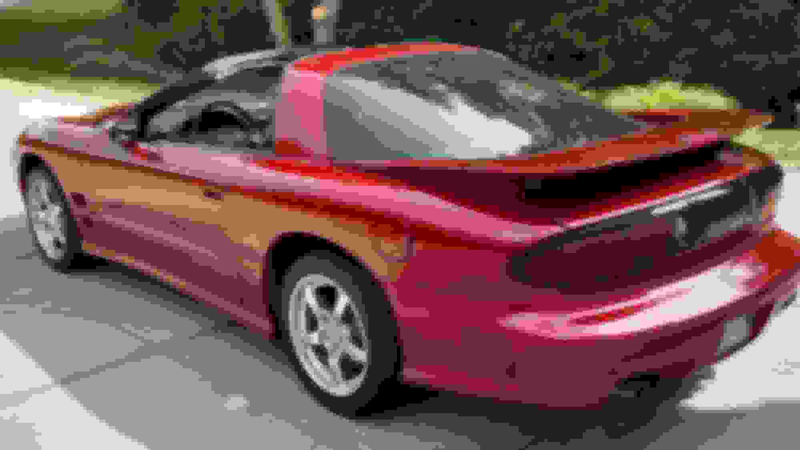 Left has been corrected. 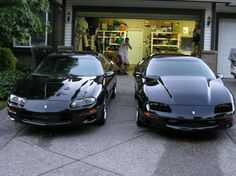 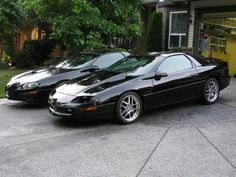 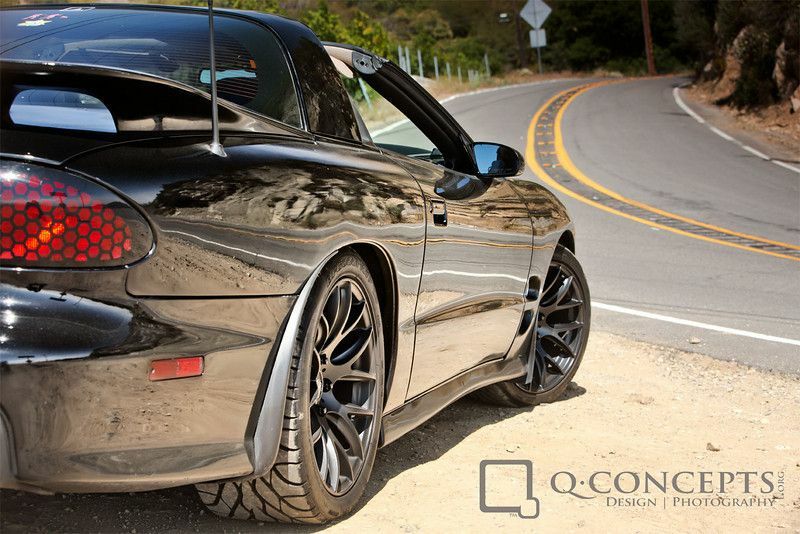 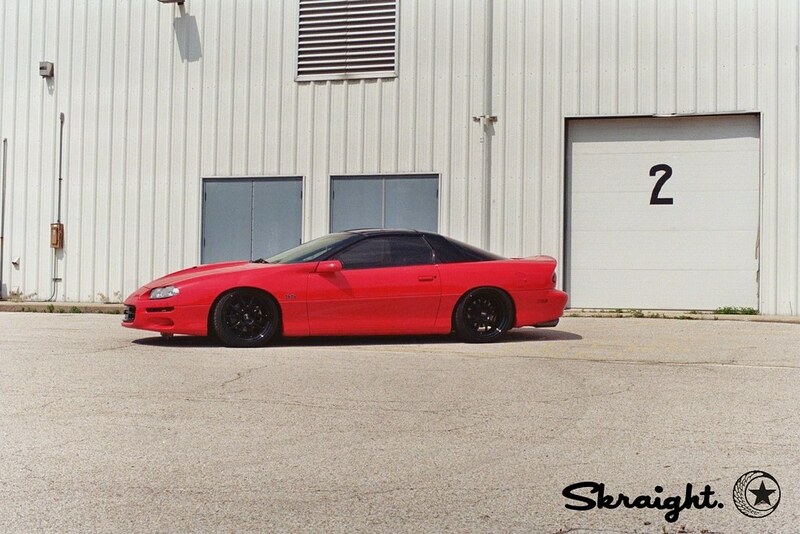 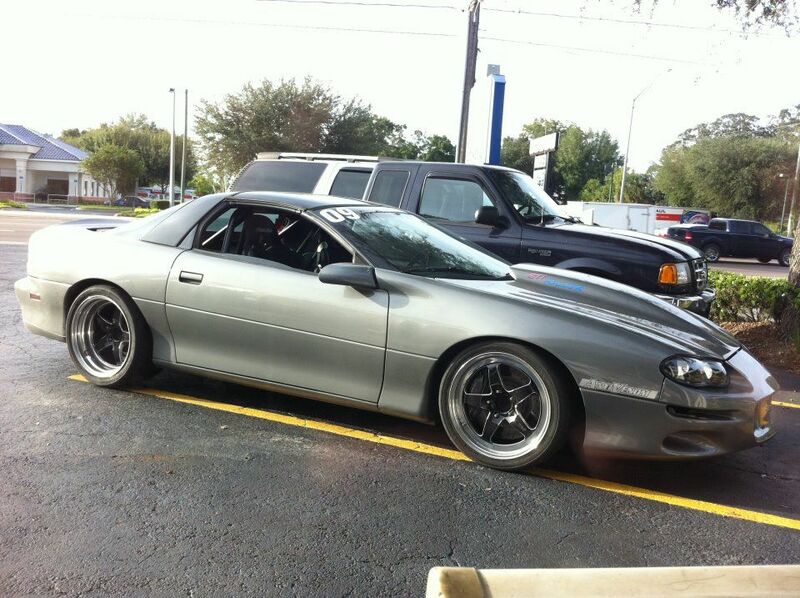 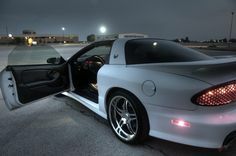 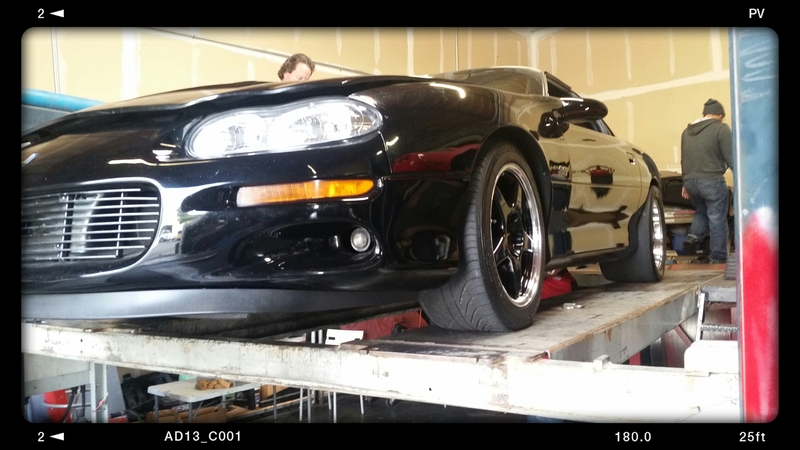 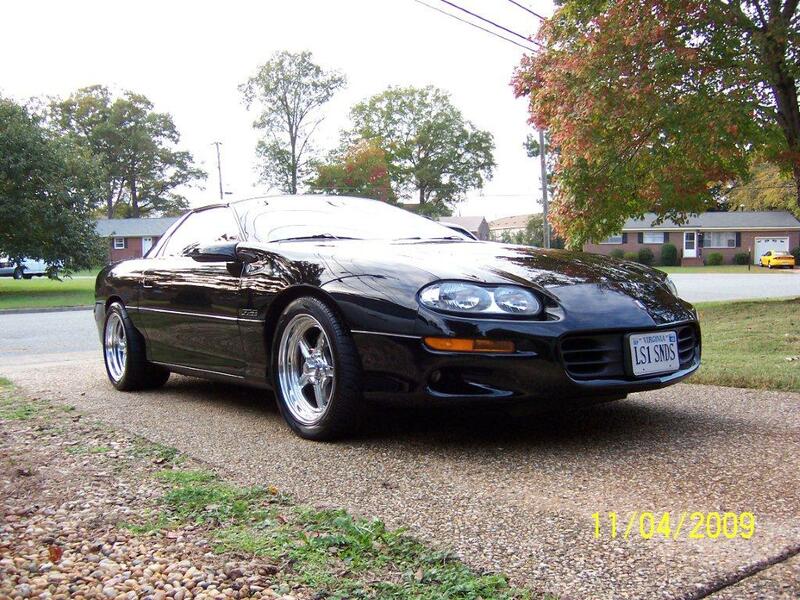 The 91 Z28 with 3 stage paint correction and Cquartz ceramic coating. 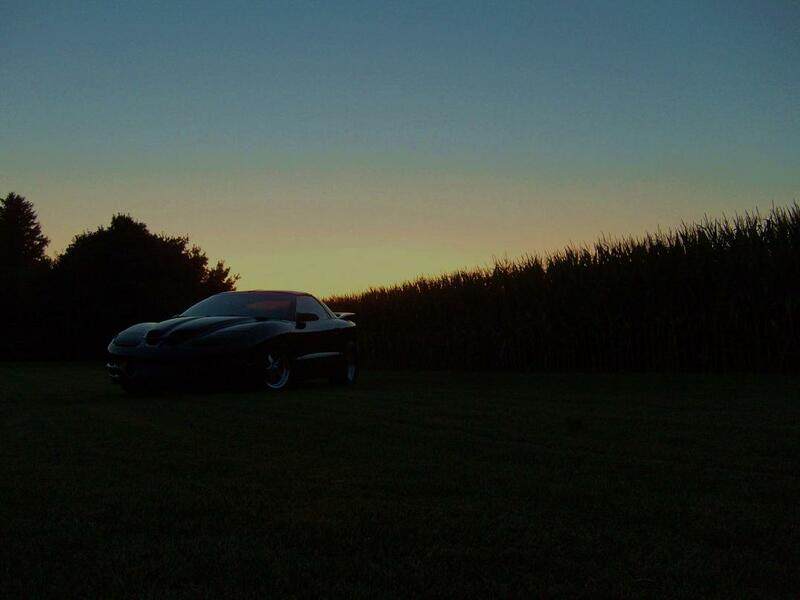 The white haze is gone and stayed gone. 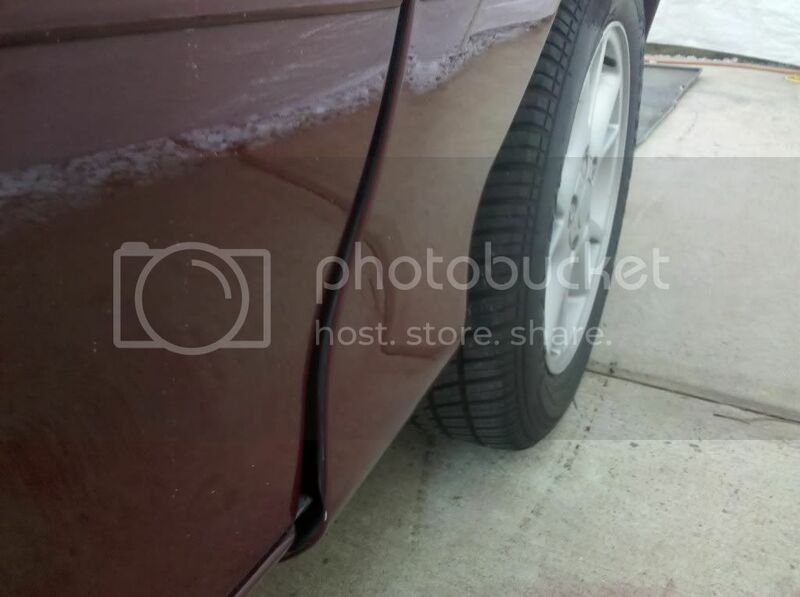 Fixed and protected. 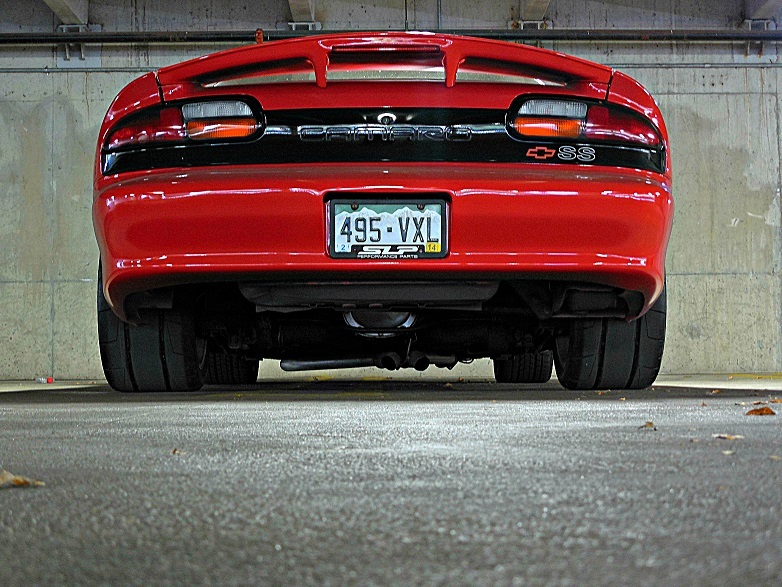 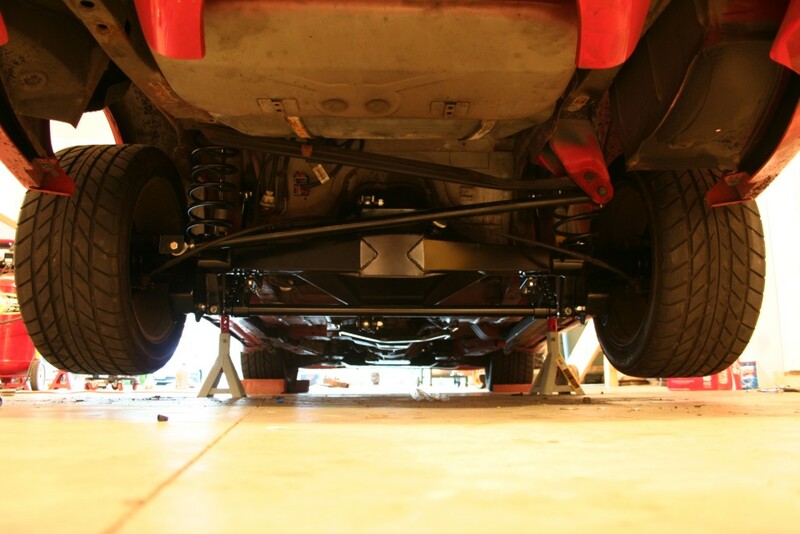 Had a request for some shots under the car. 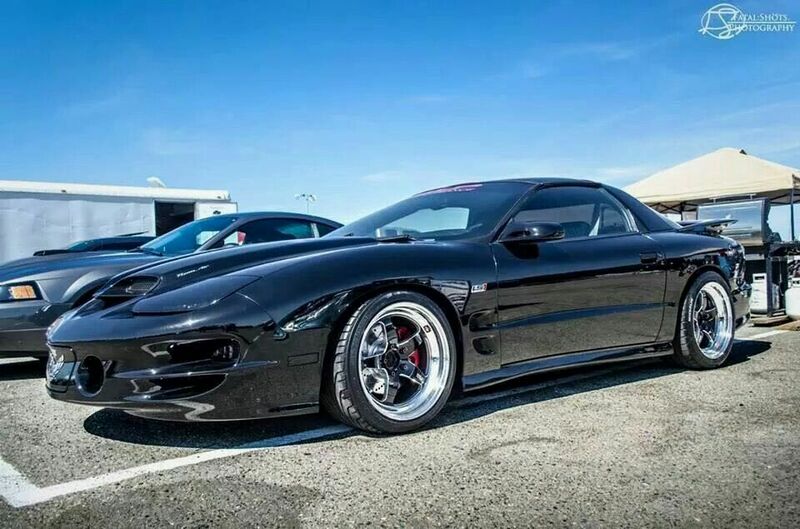 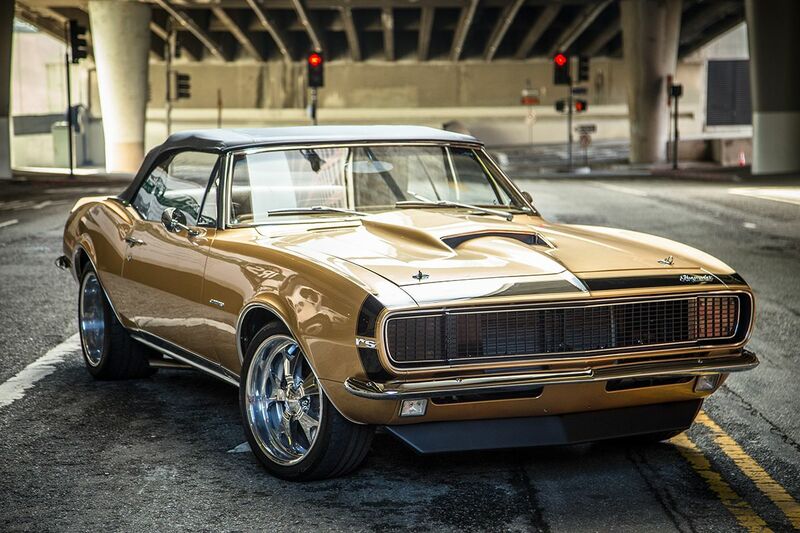 Might as well throw my camaro in for a shot? 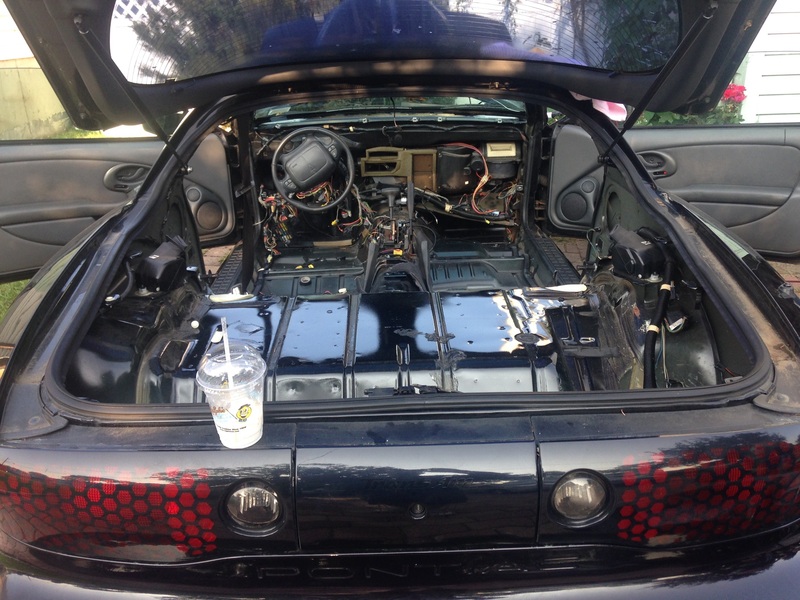 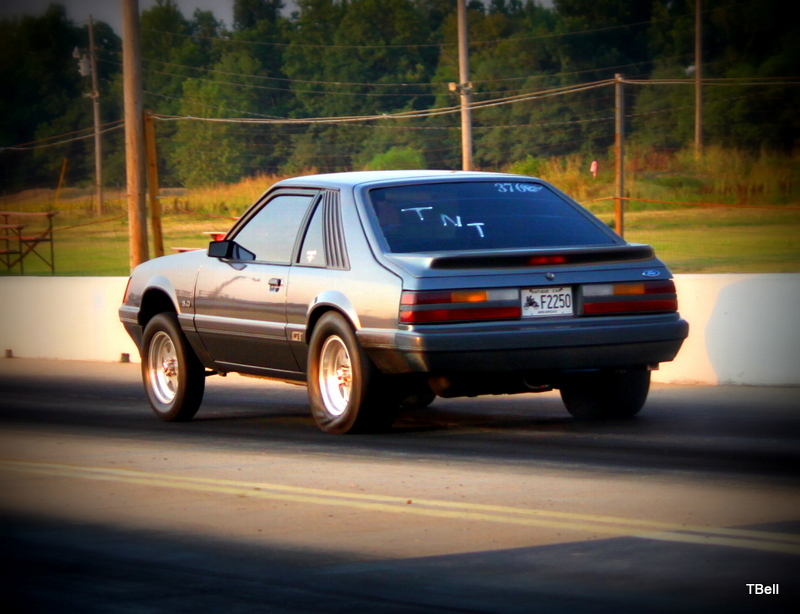 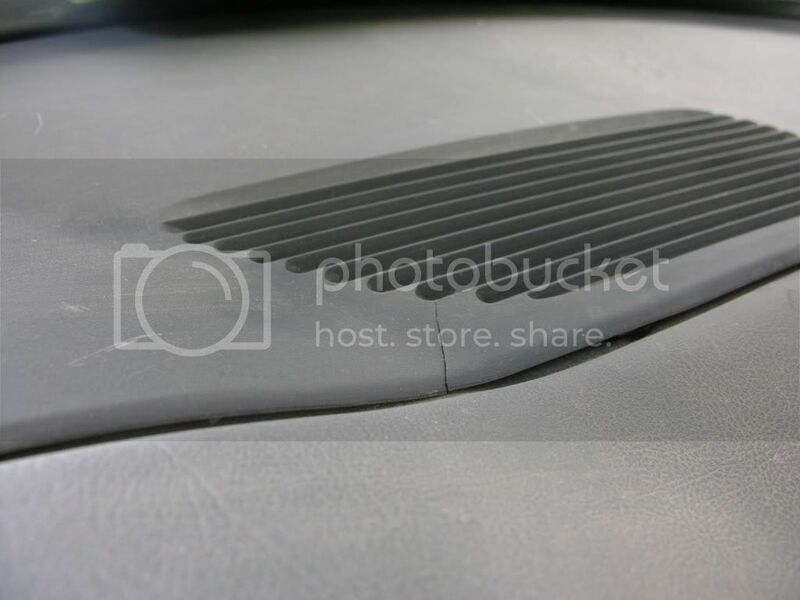 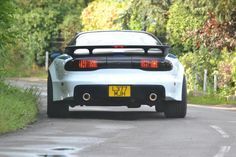 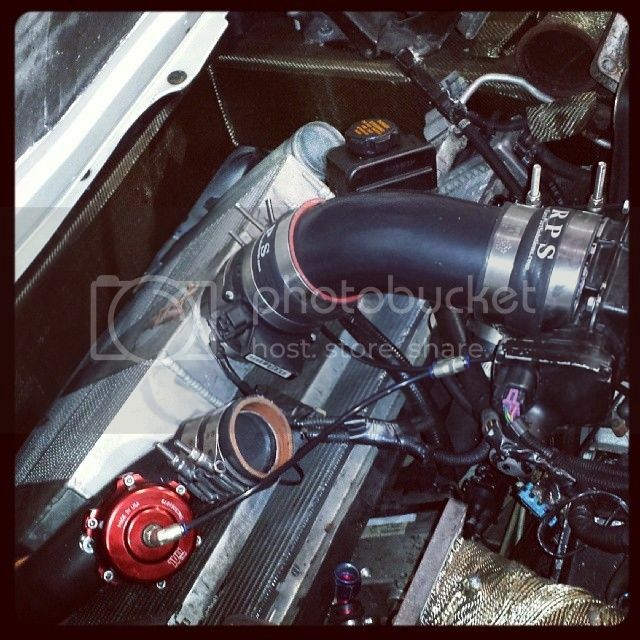 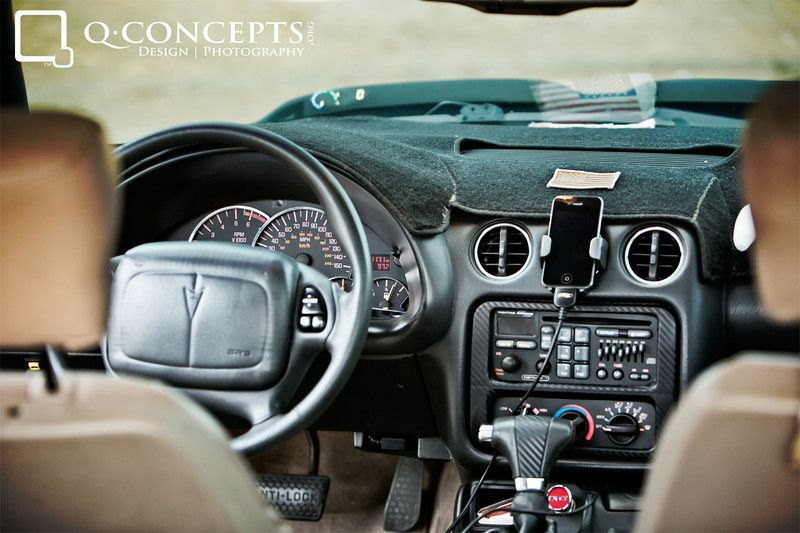 Here is a few pics of the car. 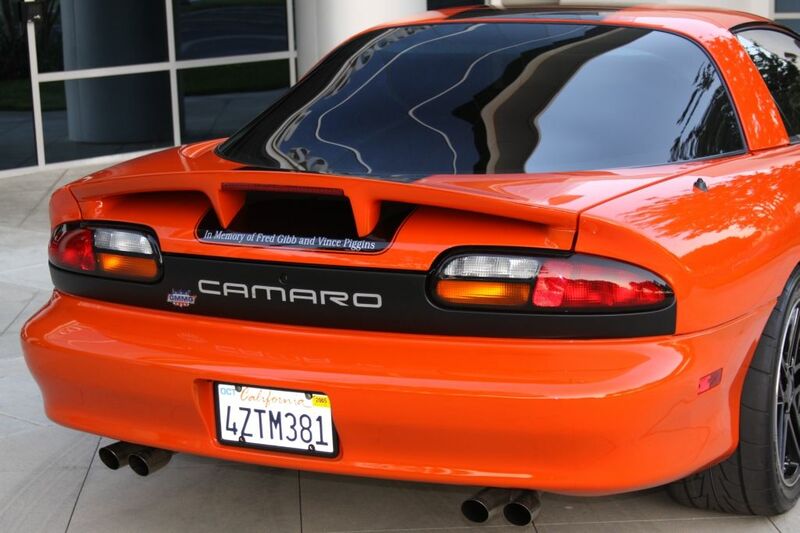 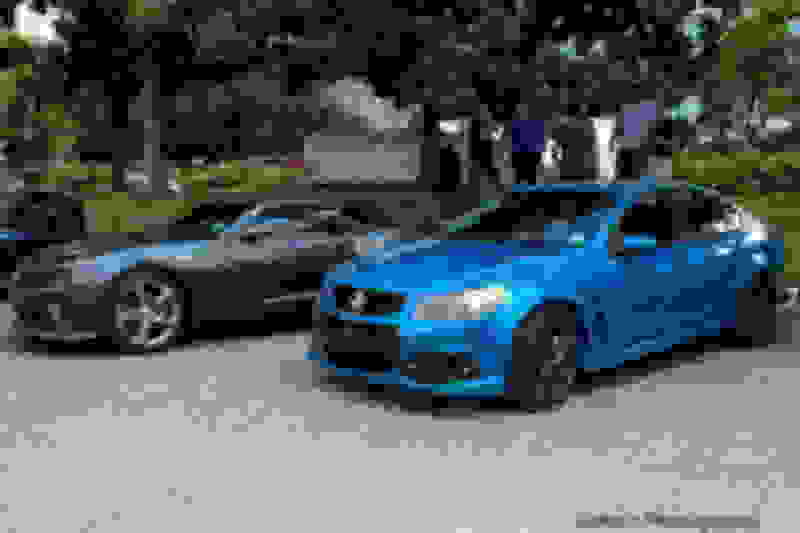 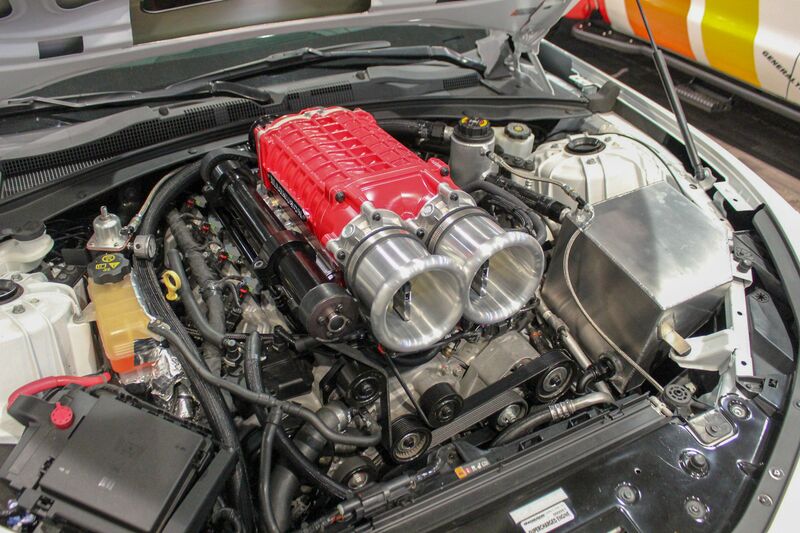 img_36361.jpg HCI nitrous advice for newbie.